I've just come back from a long weekend in Paris and, of course, I made my customary visit to Les Invalides to wander around the wonderful military museum. 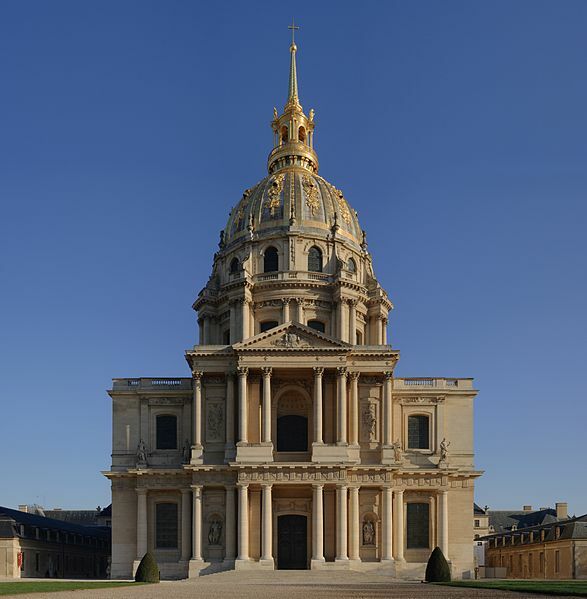 (Top picture) The north facade of Les Invalides showing the gold dome of the chapel (picture 2)in the background. This is the main entrance and the building was built by Louis XIV as a residence for retired old soldiers, contemporaneous with the Chelsea hospital in London. 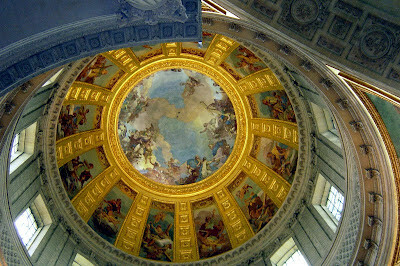 (2) Église du Dôme finished in 1708 and holding the tomb of Napoleon. 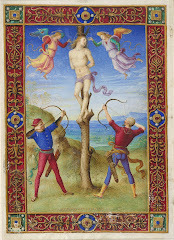 This picture I snatched from the web, the others I took. 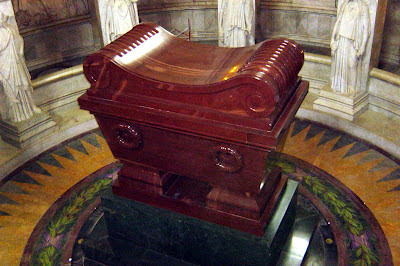 (3) The tomb of Napoleon. (4) The magnificent painted dome. I spent quite a bit of time in the 18th century area of the military museum and it is worth noting that the WAS room is about twice the size of the tiny room dedicated to the SYW - perhaps a reflection of military success or lack of it. The following pictures are from the WAS room. You are allowed to take pictures but without flash so forgive the quality. (5) A painting of the battle of Fontenoy. I'll discuss this at greater length later as I plan to do a detailed project on this battle breaking it down into phases with maps. 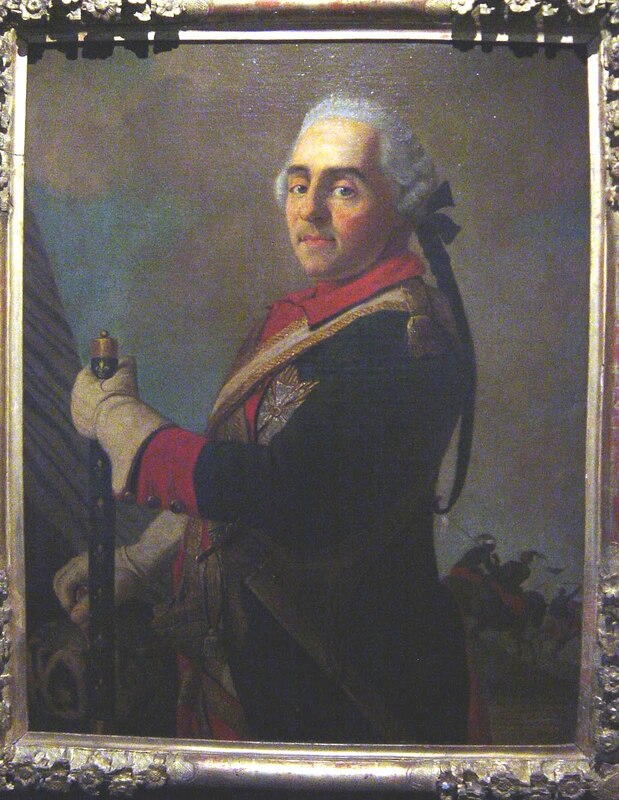 (6) This is a terrific portrait of the chevalier de Grassin who raised his own light regiment famous as the Arquebessiers de Grassin. 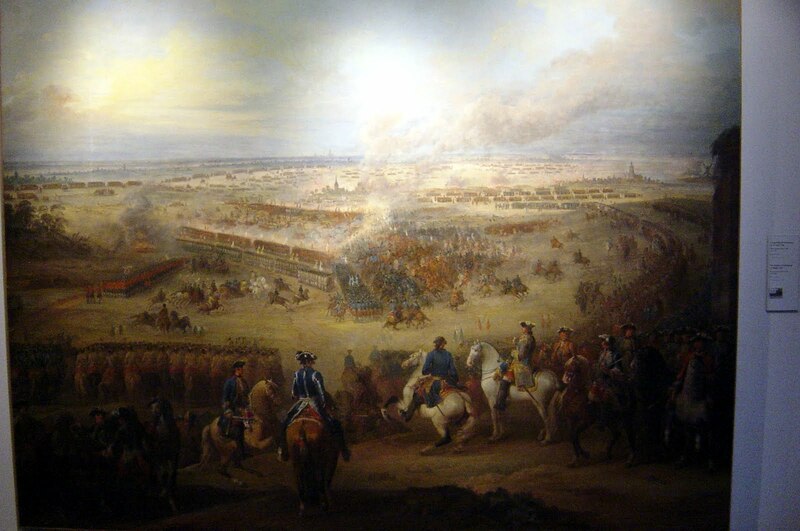 These troops, as you probably knew, caused the British no end of trouble at the battle of Fontenoy. What is useful about this portrait is that it shows the added coat lace by virtue of his rank as commanding colonel. 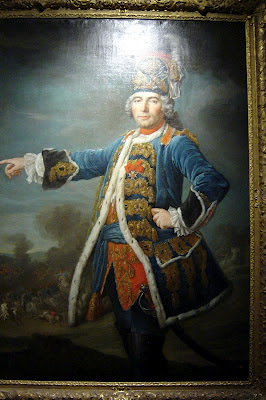 (7) A portait of de Saxe. The colour of the coat is difficult to see but it is dark blue. Lastly, I saw a very interesting mitre shaped hat (looked more like a fusilier hat a la Prusse) but I could not take a decent picture of it due to the reflection of the glass. What is interesting is the description which was "Grenadier hat of an Officer in a Swiss regiment (in French service) dated 1740s". 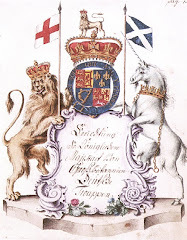 The date is worth noting as this was very early - you might expect to see that in the 1760s but not in the 1740s. Also it is very Prussian in look. So one can infer from this that, at least in the Swiss regiments, grenadier distinctions were being made very early on and that they were modelled on the Prussian model rather than the Austrian model which you would have expected. 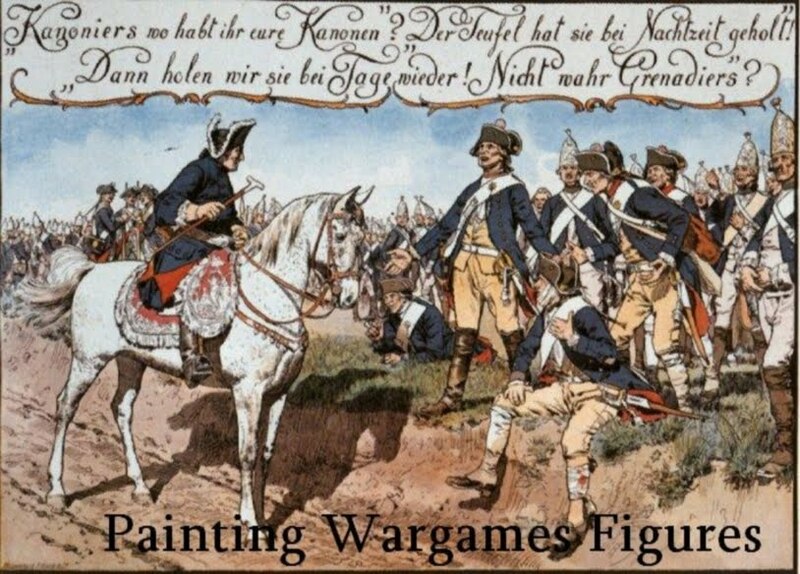 My next post will show pictures of a Prussian gun but I'm checking the details with Christian Rogge before I post them. 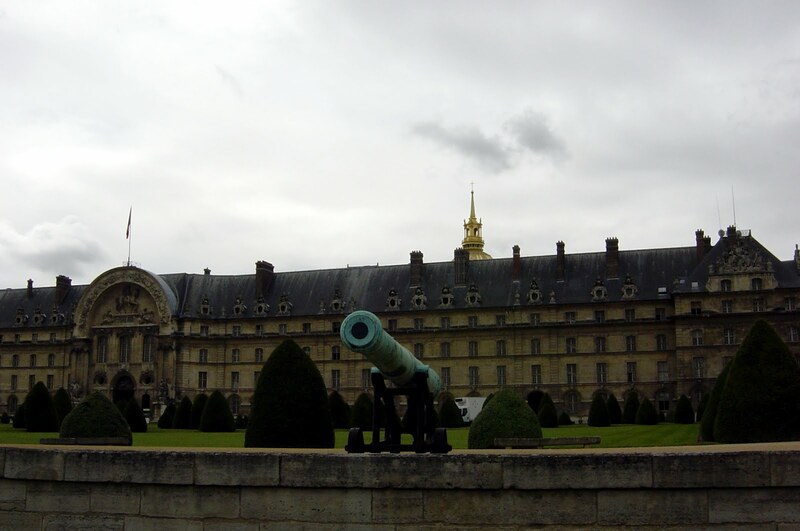 A co-incidence but we were talking this weekedn about setting up a flight to Paris to see Les Invalides and the fantastic military displays they have there. You've definitely pushed me over the edge to commit to going! Glad you enjoyed Paris! That's a marvelous city! Great photos, I went there a couple of years ago, its a fantastic place to visit, thanks for sharing the pics! I have been to Paris twice in the last two years (from Australia!) - and each time I have spent a day at Les Invalides. Great place.